Get your free quote now call now on	0161 672 9964 or fill in the form below. A city built on industry, sports, style, and culture, it is perhaps one of the greatest places in the world to enjoy a Lamborghini hire. With so many brilliant places of interest, world-famous cultural events, fabulous restaurants, and beautiful bars, travelling around the city centre of Manchester could not be better in a supercar. 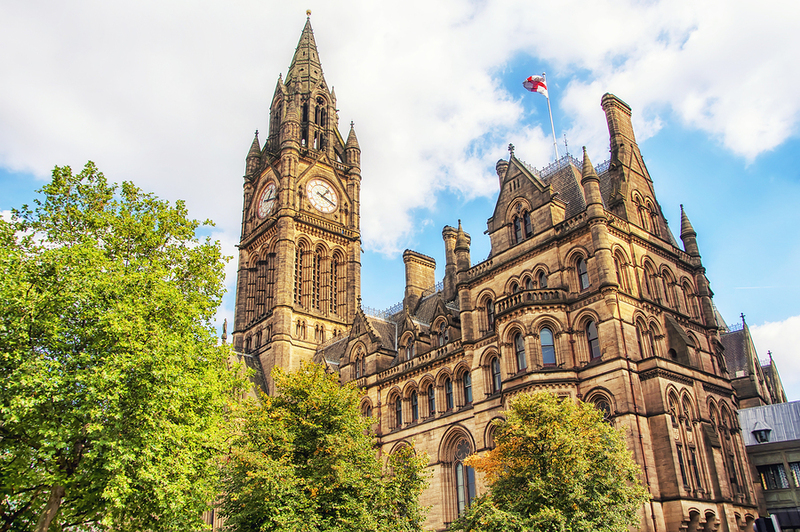 Of course, it’s not just Manchester itself which offers so much to do, but the surrounding areas are also wonderful places to visit including, Liverpool, Chester, the Peak District National Park, and Dunham Massey. 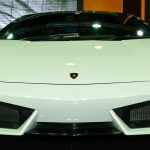 With that in mind there’s no reason why a Lamborghini supercar hire wouldn’t make the perfect anniversary or birthday gift, or for a weekend getaway or wedding. 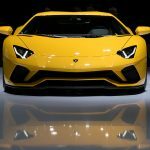 Our cars, from the brilliant Lamborghini Aventador, through to the classic Lamborghini Countach, have long driven through the fabulous streets of Manchester and the surrounding area. 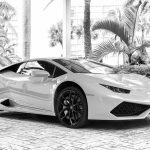 Although we are the go-to Lamborghini hire company in London, we are proud to be able to offer our services anywhere in Manchester and the rest of the UK. What’s more, if you plan on heading across to Europe, we also rent our vehicles out for extended periods of time and can also deliver to selected areas of the European mainland on special occasions. For more information about our Lamborghini hire services in Manchester, or any other part of the country, check out our contact page or ring us on 0207 520 2795.